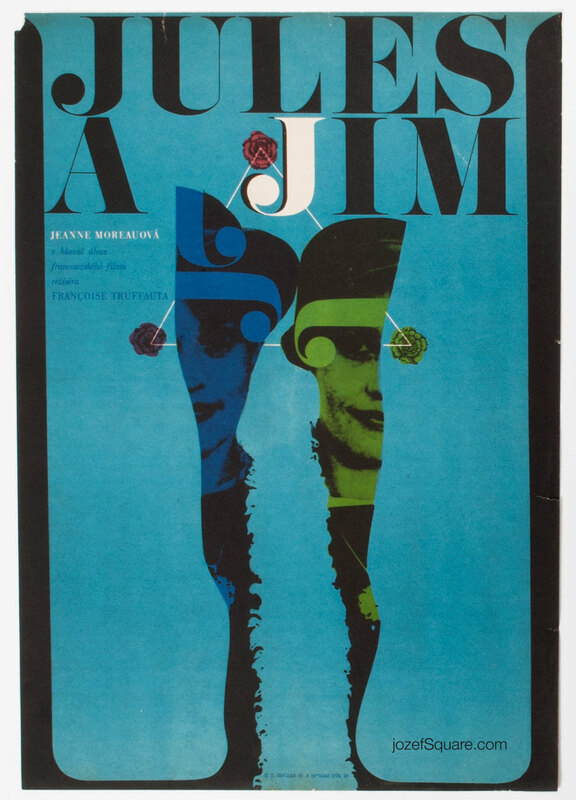 Movie poster designed for François Truffaut’s romantic drama Jules and Jim starring Jeanne Moreau by Czech award winning graphic designer Zdeněk Ziegler. 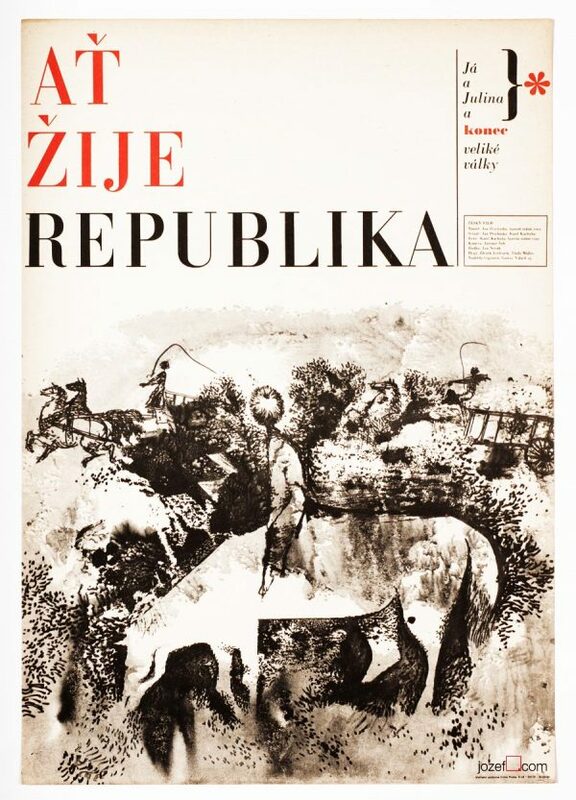 Jules and Jim movie poster with fine artwork by Zdeněk Ziegler. 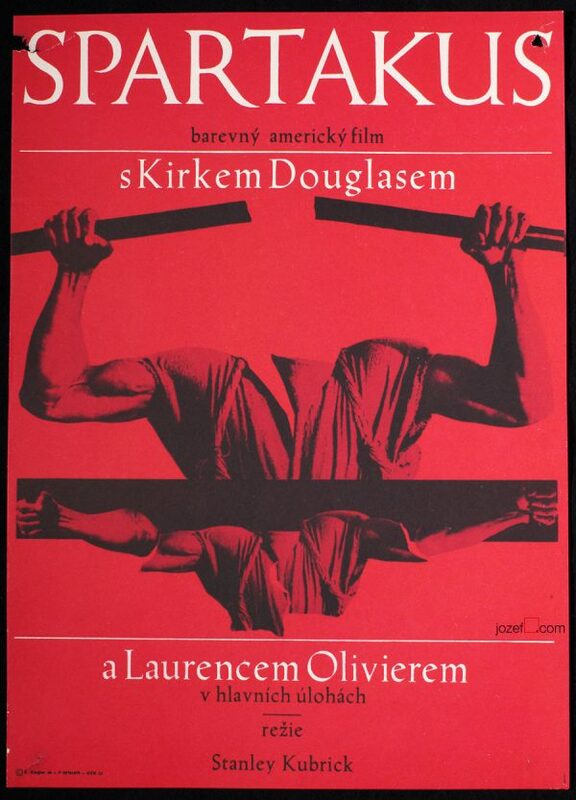 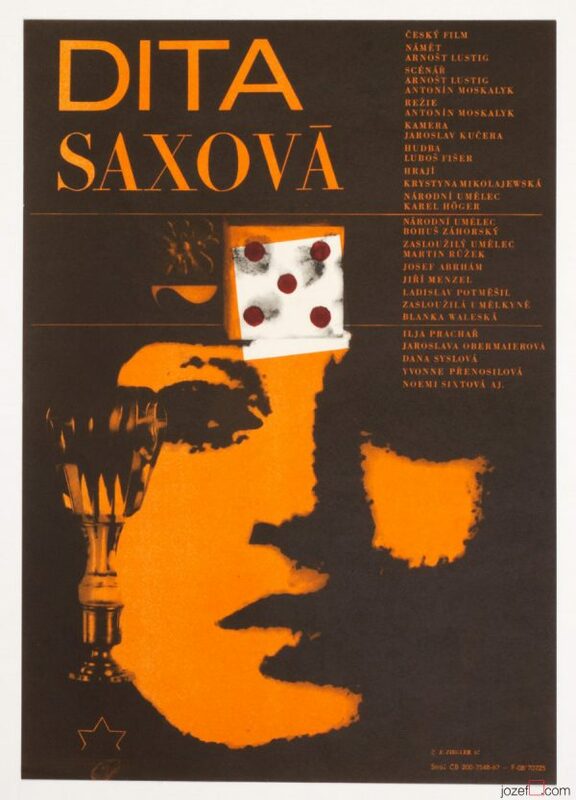 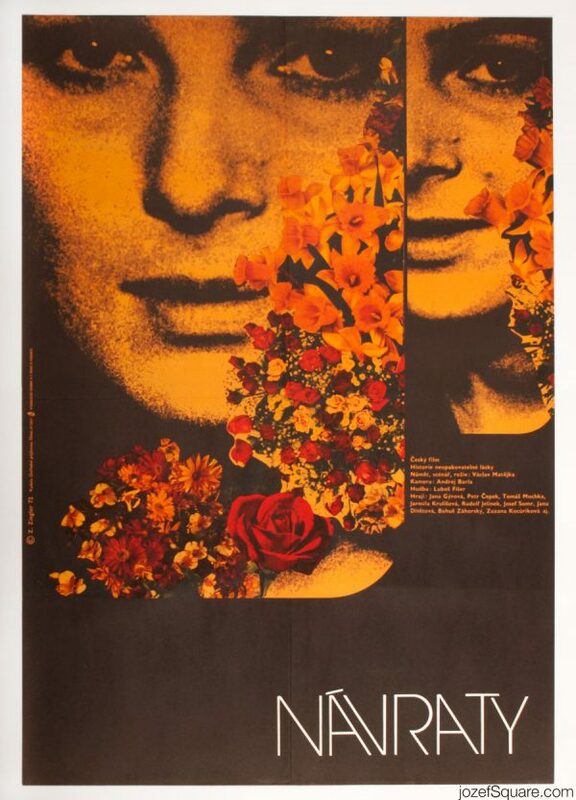 Be the first to review “Movie Poster – Jules and Jim, Zdeněk Ziegler, 1967” Click here to cancel reply.